3.A999/A999M: Each pipe shall be subjected to the nondestructive electric test or the hydrostatic test, the Thpe of test to be used shall be at the option of the mfg, unless otherwise specified in the PO. 4. 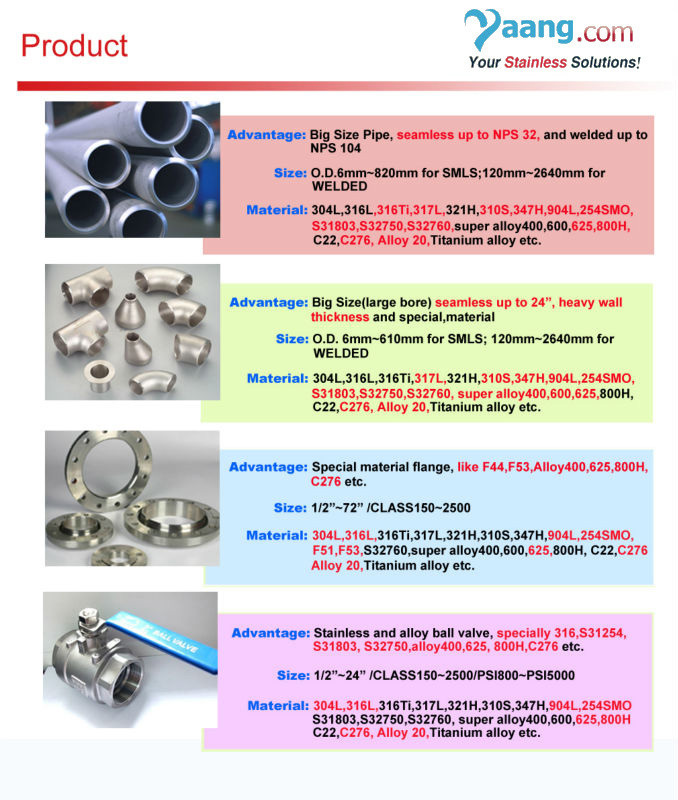 The Pipe lengths : Unless otherwise agreed upon, all size from NPS 1/8” TO AND INCLUDING nps 8 are available in a length up to 24ft with the permitted range of 15 to 24 ft. Short length are acceptable and the number and min, length shall be agreed upon between mfg and purchaser. 8. Packing: Each Pipe end is protected by Plastic cap. 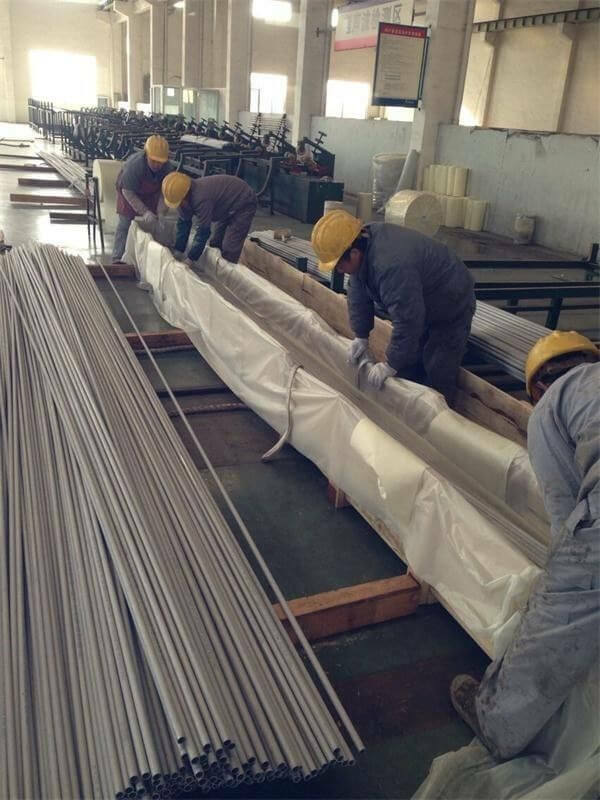 Then packed by Anti - rust steel strip, The outside of the bundle is plastic woven bag, or Plastic film. 9. Packing Mark: SIZE + STEEL GRADE+ QTY OF PIECE/WEIGHT/METRE.